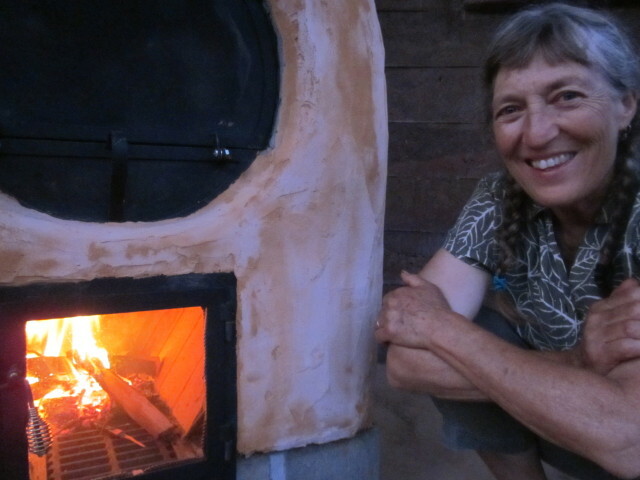 We were very happy to get hired by our neighbors Hal and Tonia of Big Bear Camp to lead a workshop to build a Barrel Oven. 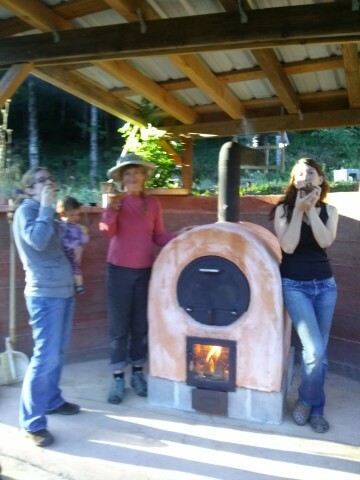 We took the opportunity to make our first glass door for the Barrel Oven Kit and are thrilled by the result. We think it speaks for itself…. 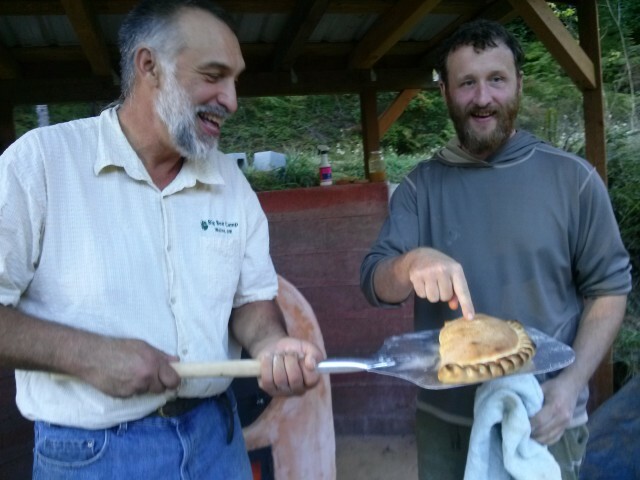 In its last year of existence, the oven has already cooked food for a number of monthly neighborhood pizza parties, been part of the October menu for the Epicurean Bears Club, as well as helped prepare the feast for a pre-Thanksgiving get-together. We love seeing the glow of the fire as the food is cooking. 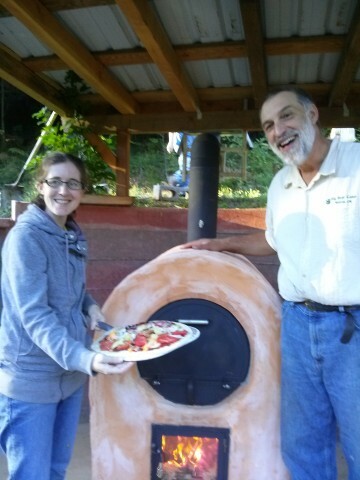 Hal and Tonia report that they often just sit with the oven and a cup of tea as it is pre-heating. 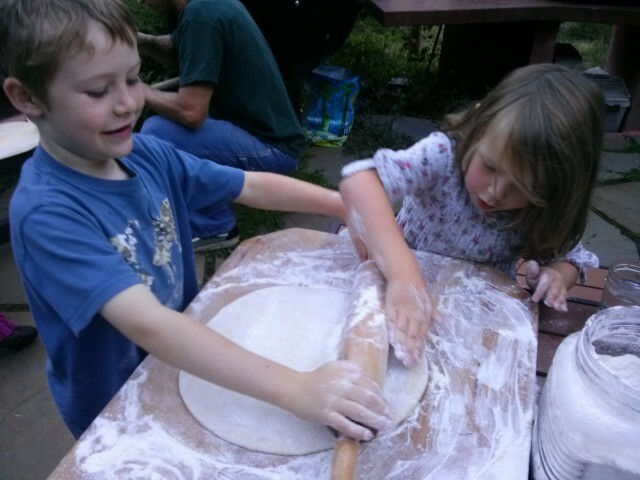 Stay tuned for a post about the neighborhood kids and their Big Bear Camp Barrel Oven baked gingerbread houses!